The Union government has made February 1 the cut-off date for the determination of ownership of land under the newly-announced PM KISAN scheme and any changes thereafter will not be considered for eligibility of the benefit to the new land-holder for next five years. However, the scheme benefit will be allowed on transfer of ownership of cultivable land on account of succession, as per the letter sent by Agriculture Secretary to the states. 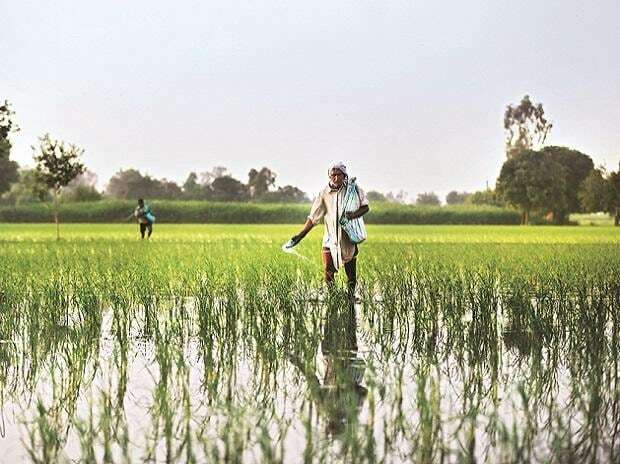 In the Interim budget, the government announced Direct Income Support of Rs 6,000 per year to 12.5 crore small and marginal farmers with land holding of up to 2 hectares under the Pradhan Mantri Kisan Samman Nidhi (PM KISAN). It said the existing land-ownership system in the states and union territories concerned will be used for identification of beneficiaries and those whose names appear in land records as February 1, 2019 will be eligible for the benefit. "If a Landholder Farmer Family (LFF) has land parcels spread across different village/revenue records, then land will be pooled for determining the benefit. All States/UTs shall endeavour to complete the identification of beneficiaries and facilitate quick distribution of the benefit to the farmers," reads the letter. The government has made Aaadhar number optional for the first installment of Rs 2,000 under the scheme for period till March 2019. However, it will be compulsory to avail benefits thereafter. The letter said there is an urgent need to put in place a mechanism for providing structured support to the most vulnerable sections of the farming community for meeting their various inputs and other needs and provide assured supplemental income to such farmer families. "Hence, state/UT governments are requested to immediately initiate the work of identification of beneficiaries and uploading the relevant data for release of funds by Government of India in the bank accounts of eligible farmer families," it reads.